Yay, today is a ME day guys . 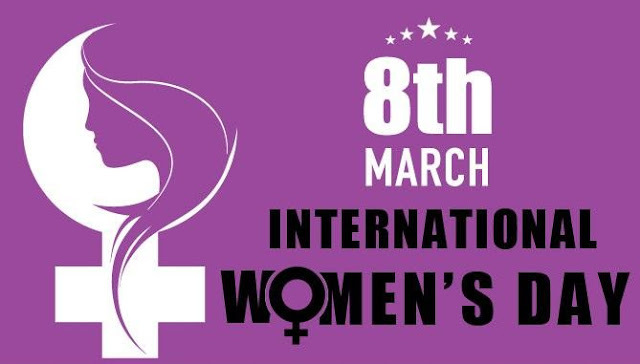 It is because today is International Women Day across the world and this year's theme is "Pressing For Progress" #PressingForProgress. I know the never ending debate about why am I as a woman advocating for Male Empowerment and whether I can still participate in women gatherings, clubs, events and mark special days like this. My answer is "absolutely"! I am first a woman, inspiring hope in men through my feminine nurture. I get invited to Women gender advocacy events and projects maybe more than some Pro-women-alone people, and that I can only ascribe that to God's grace and my network. I belong to African Women in Leadership Organisation which is a Pan African platform and the biggest group I am privileged to be an honorary member of. I work with Call-It-As-It-Is advocacy of the Joy Onyesoh foundation, and many others and have gotten recognised on some of those platforms. I absolutely love sanity and humanity towards everyone and Men/boys who have long been assumed empowered from birth are in need. Masculinity as we know it is no more working. It is toxic! It's effect has brought chaos just like other misguided ideologies. It has emasculated men to emasculate women in a way that came round to haunt our world leaving most men weak, lack confidence and absolutely clueless about how to handle life and handle women and girls. So it comes to my point - women can only be truly empowered when their male peers, family males like fathers, brothers, husbands, colleagues are empowered. 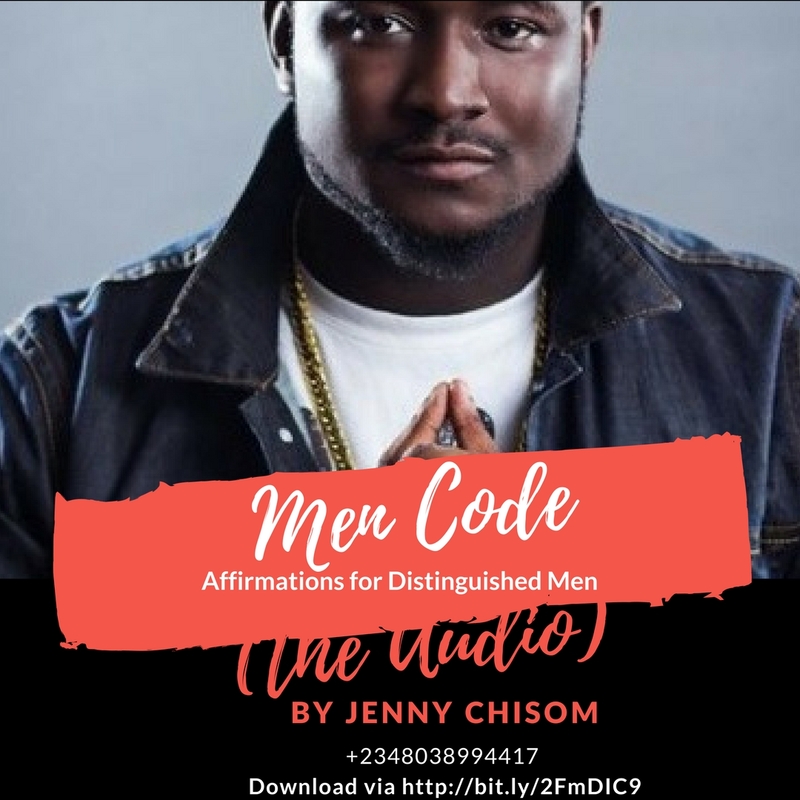 I am overjoyed to contribute to raising better men and boys, with the release of the "Men Code" redefined in Audio and Video format for the world. 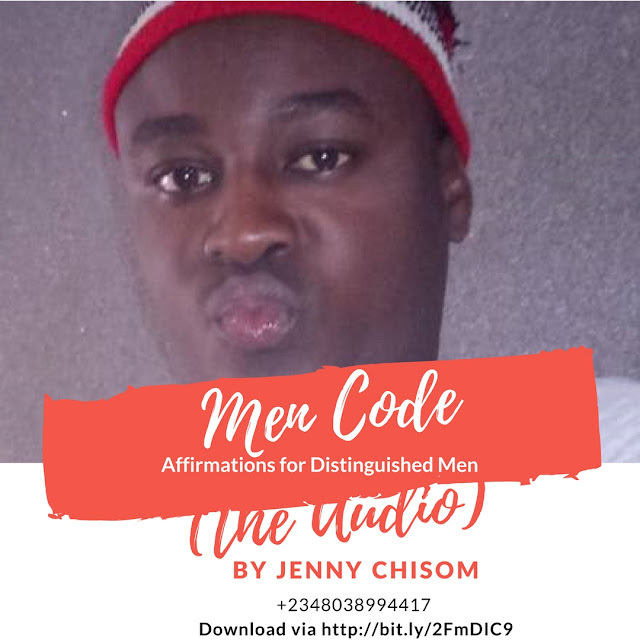 It's a set of 12 affirmations that empowers any man who commits to saying them always with strong belief. It is tested to change any man to become a better version of himself for personal success and a better society. And to my producer and digital manager, Onyebuchi Ibe of Onyexmedia. 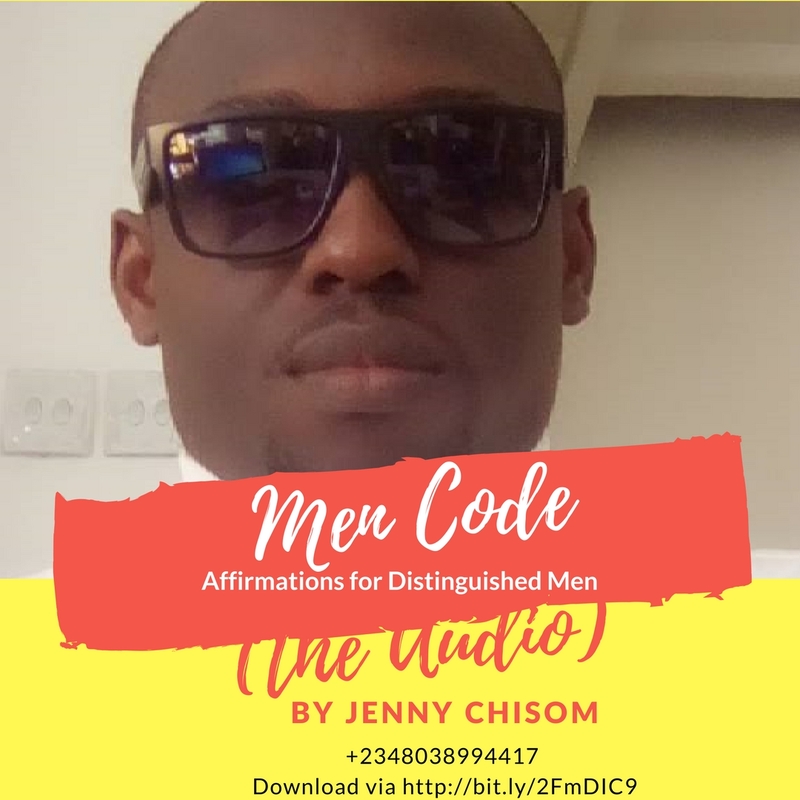 Don't listen alone, share the link with several men you know, even boys. 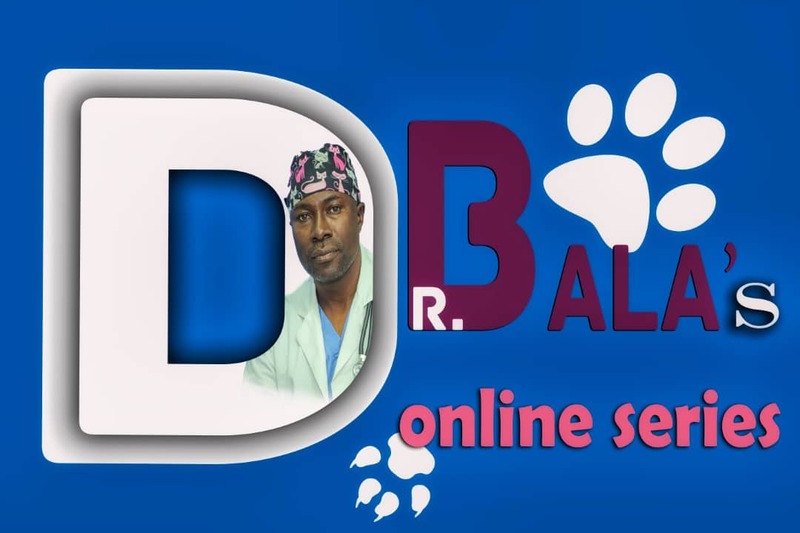 When I first shared it, I got a lot of positive responses: Read some Here. Do you love the Affirmation Audio work?